From two of our most fiercely moral voices, a passionate call to arms against our era's most pervasive human rights violation: the oppression of women and girls in the developing world. 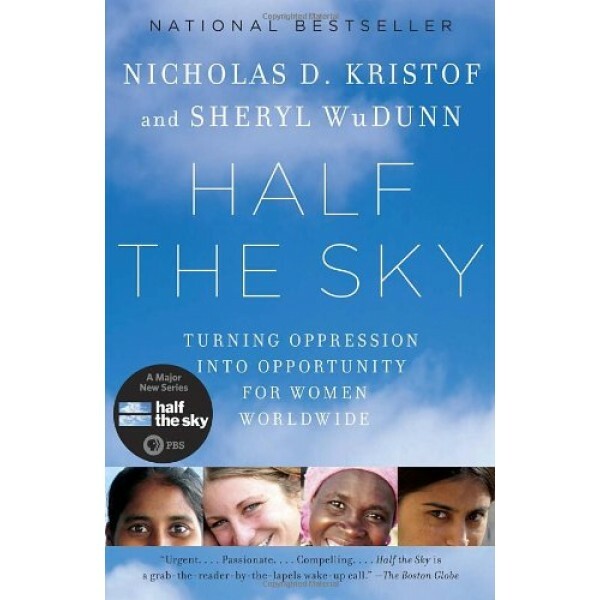 Through these stories, Kristof and WuDunn help us see that the key to economic progress lies in unleashing women's potential. They make clear how so many people have helped to do just that, and how we can each do our part....Deeply felt, pragmatic, and inspirational, Half the Sky is essential reading for every global citizen. 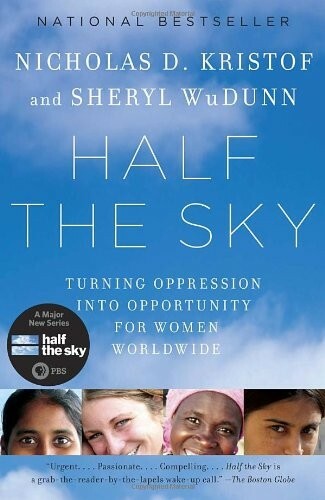 And, now this incredible book has also been made into a powerful documentary, Half the Sky: Turning Oppression Into Opportunity For Women Worldwide Documentary. For books for children and teens that explore the challenges faced by those living in poverty around the world, visit our Poverty / Hardship section.